MUNICH -- BMW Group plans to expand its cooperation with Daimler in purchasing components, the automaker's new head of purchasing, Markus Duesmann, said in an interview with the Frankfurter Allgemeine Zeitung. "It's not been fully exploited; there are regular talks and we are discussing jointly purchasing more components," Duesmann was quoted as saying in the interview. Duesmann did not give details of the plans or the possible savings that were being targeted. Daimler and BMW first started cooperating on the purchasing of parts that aren't crucial to their brand identity in 2008. The components included tires and seat frames. Duesmann also said BMW would have to alter its procurement to buy more software in the next few years to meet the trend for electric cars and autonomous driving. 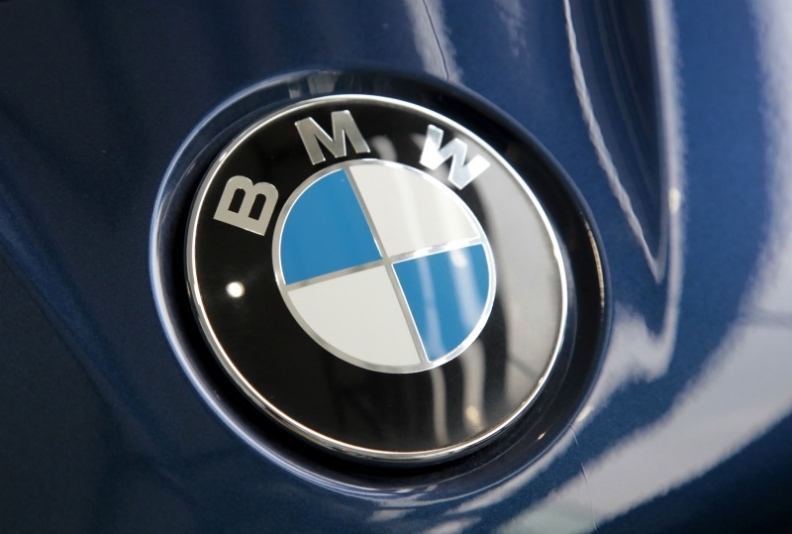 BMW could envisage using other battery suppliers too, he said. "We are in talks with all the major manufacturers and will make a decision for each model generation," he said. BMW currently gets its batteries from Samsung.